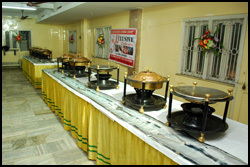 Kolkata -700 009, West Bengal, India. 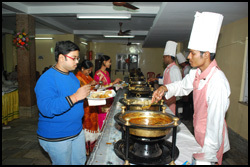 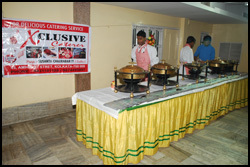 X-Clusive Caterers is one of the well known leaders in catering industry. 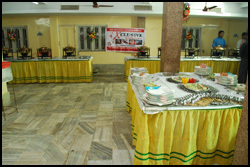 We provide a host of exclusive services. 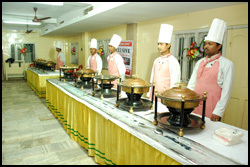 The company has grown leaps and bounds under the able guidance of our founder Mr. Sushanta Chakraborty in 2000. 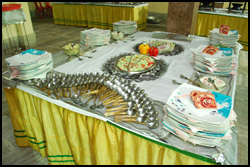 For your catering service or food service operations, we have a full team of experienced and trained.